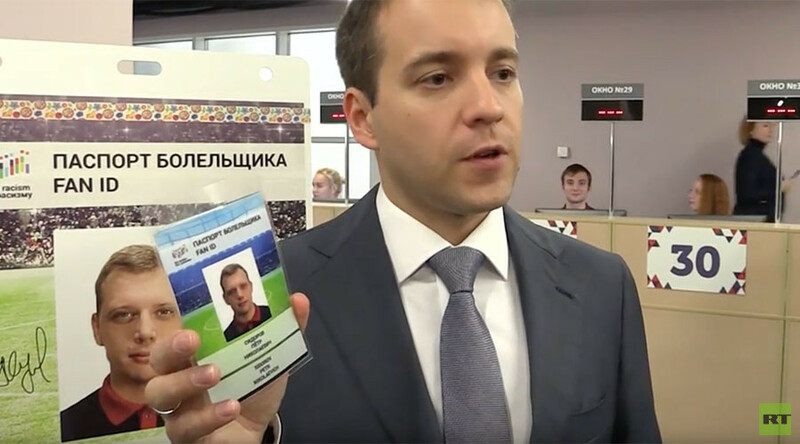 The first registration office and fan passport center for both the FIFA World Cup 2018 and Confederations Cup 2017 in Russia has opened on Liteyny Prospekt in St. Petersburg. Russia’s deputy prime minister responsible for sport, tourism and youth politics and head of the World Cup local organizing committee (LOC), Vitaly Mutko, was on hand to cut the center’s ribbon, alongside Russian Minister of Communications and Mass Media Nikolay Nikiforov. The passports – or ‘FAN ID’ as they are known – are an important component of the upcoming tournaments. The documents will provide the supporters access to matches and for foreign fans double as Russian entry visas throughout the championships. It is already possible to apply for a passport, the first of which will be issued in February. The Confederations Cup is one of the major events in the world football calendar. In 2017, it will be held in Krestovsky Stadium in St. Petersburg, Otkrytie Arena in Moscow, Fisht Olympic Stadium in Sochi and at Kazan Arena, and will take place from June 17 to July 2. Teams taking part in the tournament include UEFA Euro 2016 winners Portugal, 2016 OFC Nations Cup winners New Zealand, 2015 AFC Asian Cup winners Australia, 2014 FIFA World Cup winners Germany, CONCACAF Cup winners Mexico, and 2016 Copa America winners Chile. They will be joined by the as-yet-unknown 2017 African Cup of Nations winners and hosts Russia. 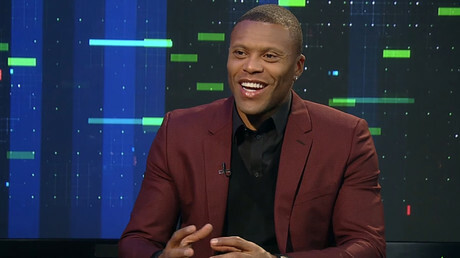 Tickets for the Confederations Cup went on public sale on December 1, following the draw held in Kazan with the help of former Brazil and Real Madrid forward Julio Baptista. By visiting the official FIFA website, fans can apply for tickets and will be able to purchase up to six tickets per match, up to a maximum of 10 matches. In addition, venue-specific ticket series are available, enabling fans to watch all the matches in one Host City. The tickets will be delivered by courier service free of charge from April 2017. Special-access tickets will also be available for those with limited mobility. Other similar centers will be opened in and be exclusive to the remaining host cities. In 2018, the biggest event in football, the FIFA World Cup, will be played in 12 stadiums across 11 Russian cities, taking place from June 14 to July 15. It will be the first time football’s showpiece tournament will be held in Russia.